6 Played at 6 groupmuses! Ask about an upcoming show, or see if they're available to play a groupmuse at your place! 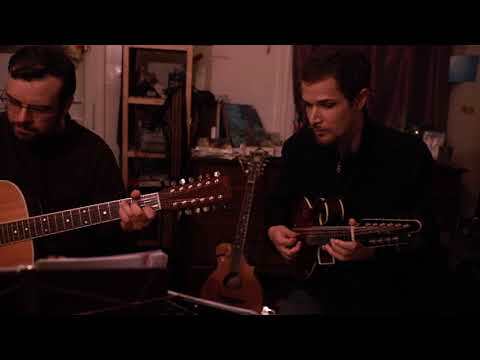 The Right Reasons is a collaboration between mandolinist Joel Michael-Schwartz and guitarist Todd Shelar. Their performances span continents and centuries, and are by turning hypnotic, thrilling, joyful, and heart-wrenching. Both are commanding musicians in their own right, deeply dedicated the almost telepathic communication only found in small ensembles. They started playing and writing together due to their shared musical values and an interest in exploring and adapting traditions from around the world. 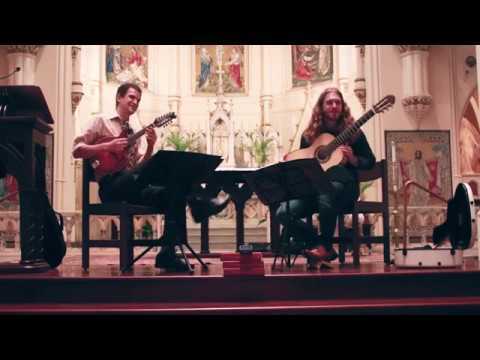 The Right Reasons play arrangements of music from around the world, with a special interest in the Italian mandolin tradition and music from South America.